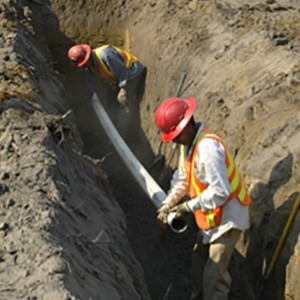 E. R. Lewis Construction Company, Inc. is the leading site work contractor in eastern North Carolina. We believe that what cannot be accomplished with integrity and perseverance isn't worth doing. Our reputation for budget friendly, on-time, demolition, utility installation, and site preparation is a reflection of that belief. 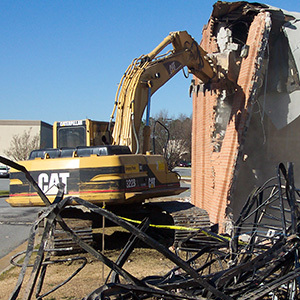 In addition, we're one of the few construction companies in North Carolina that holds Commercial Building, Public Utility and Highway licenses. This allows us to work for you as both an Unclassified General Contractor and an Unlimited General Contractor to expedite your project and deliver on time. 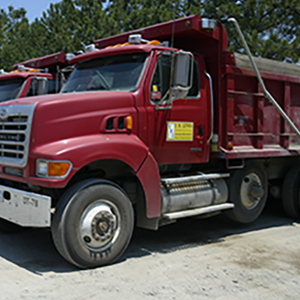 Our license number is 8361 and can be viewed at the North Carolina Licensing Board for General Contractors. Thanks to our long-standing working relationships with both public and private institutions and agencies in North Carolina, we can work through regulatory requirements quickly and deliver results that you'll find friendly to your budget. We invite you to get to know us. 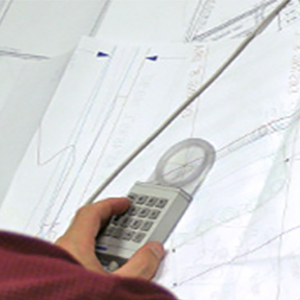 Our goal is to provide our clients with the best construction services available today. That's why the entire company practices the core values of safety, integrity, social responsibility, quality and production daily. Put these values to work for you and contact E.R. Lewis Construction before you begin building. 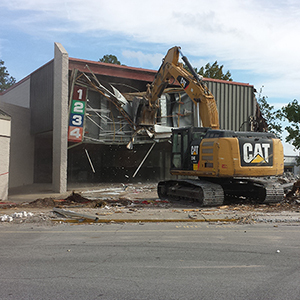 ER Lewis Construction began demolition of the Carolina East Centre on Memorial Drive in Greenville in 2015, to make way for the Hobby Lobby shopping center. 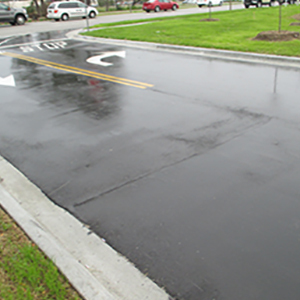 The complete site package was finished in 2016 which included the demolition of existing structures, grading, excavating, fill dirt, stone, curbing and sidewalk, asphalt, pavement striping and signage, and landscaping.